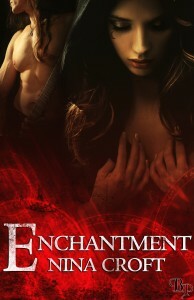 Can Shayla and Tallon break the bonds of enchantment and find each other before the Order destroys them both? 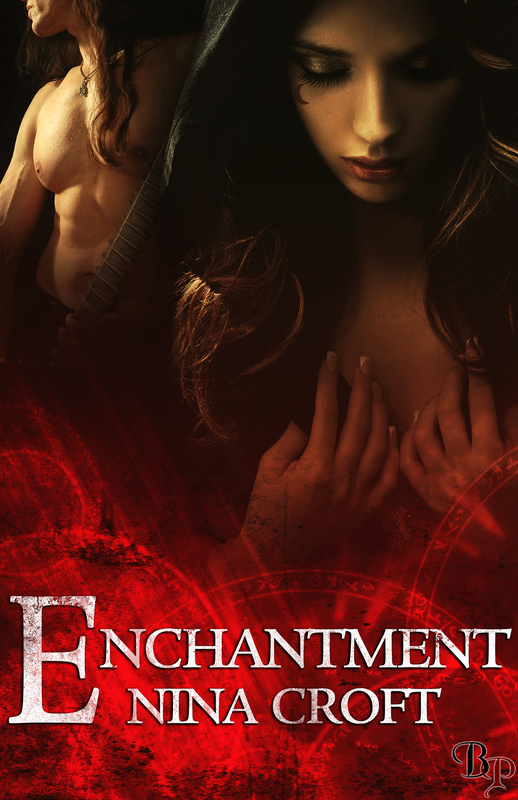 In defiance of the Laws of Segregation that mean to keep them apart, the warlock Enforcer and young witch fall in love and devise a plan to overthrow the Order and save their world. Unfortunately, their trip back to Arroway is thwarted by a powerful warlock, and Shayla finds herself trapped between worlds.